Remember that swedish home we featured a couple of days back at HD? It seems there is plenty more from where that came from. 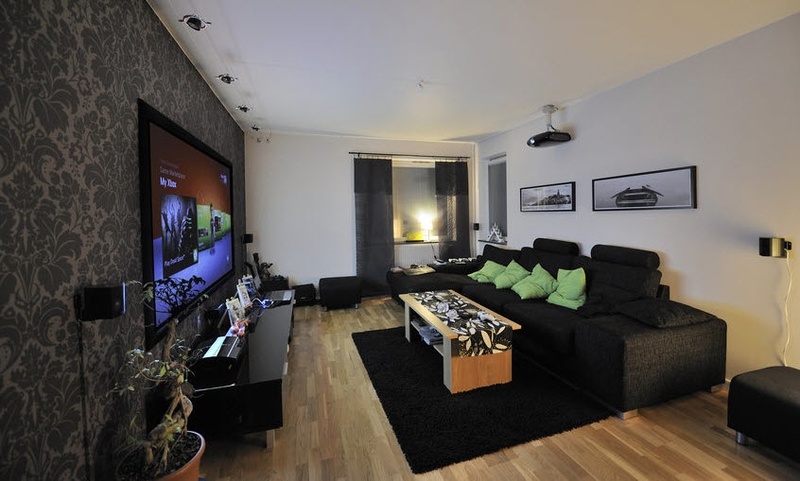 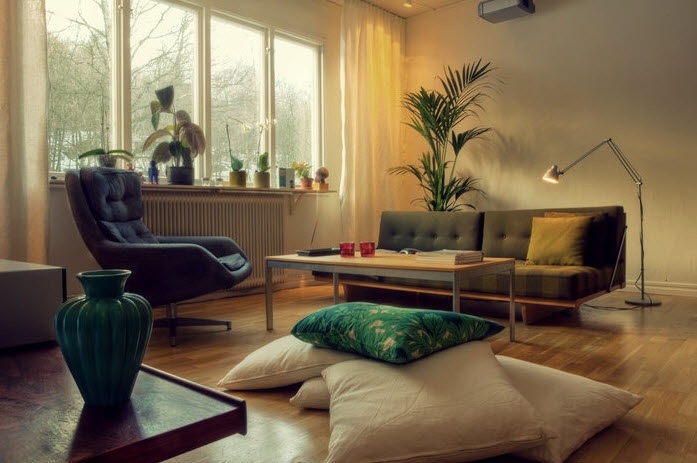 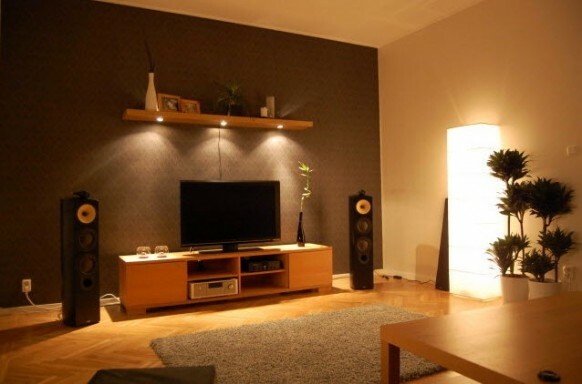 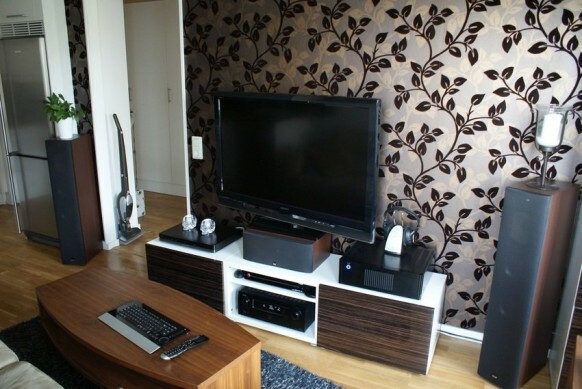 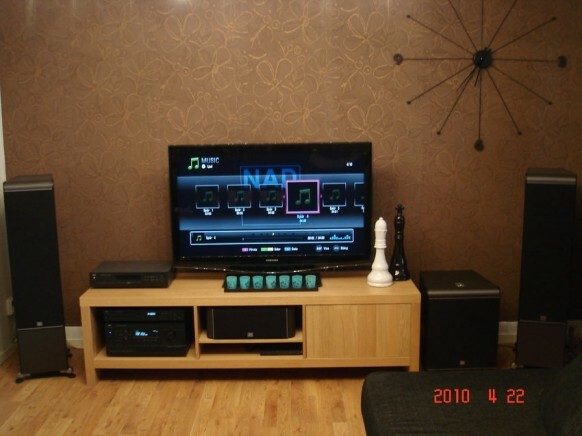 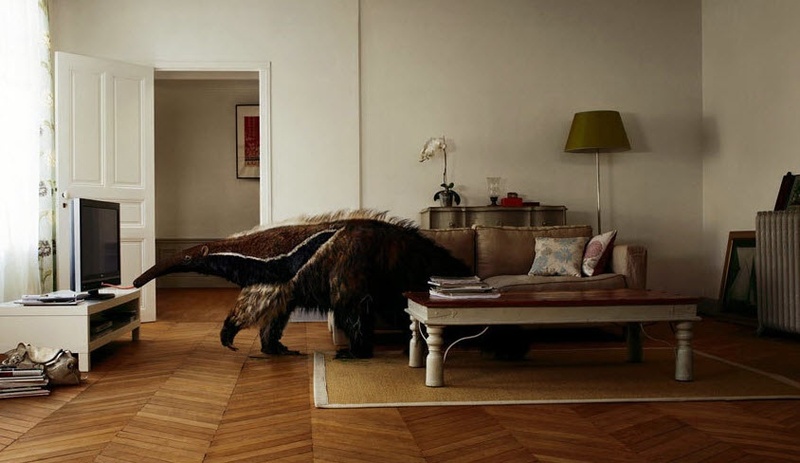 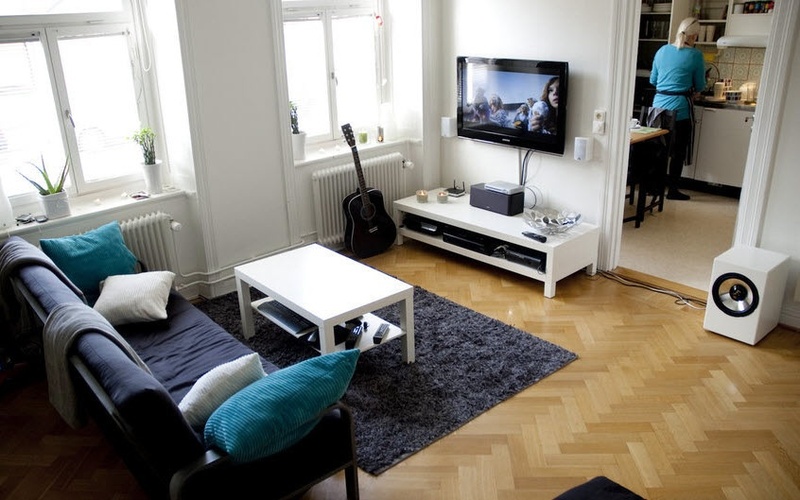 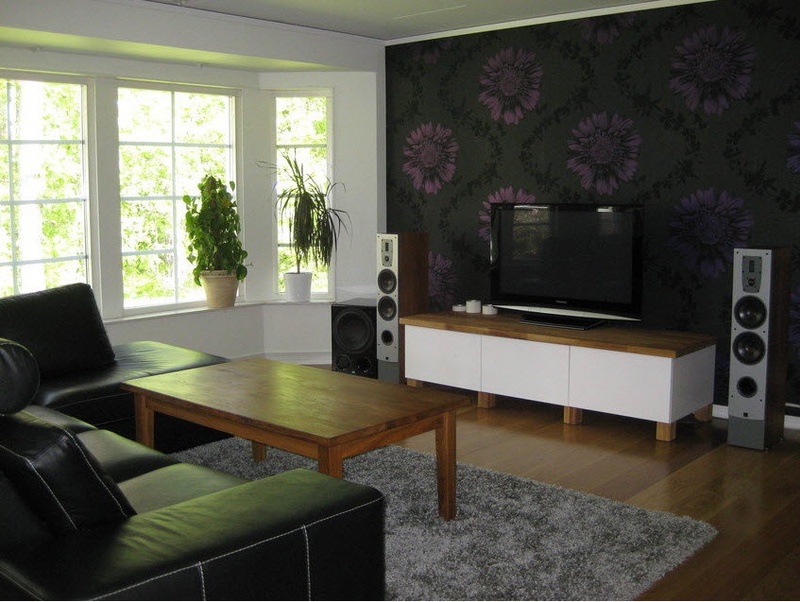 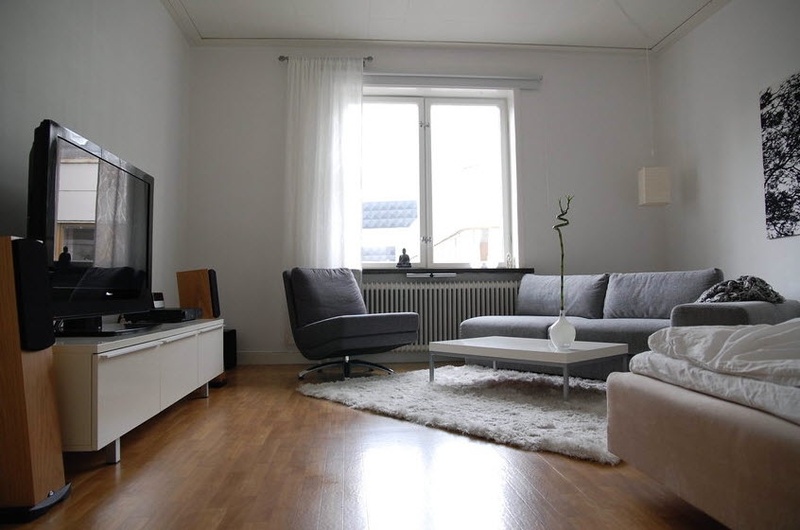 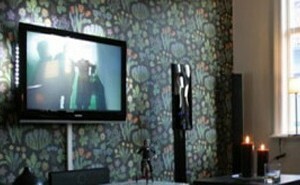 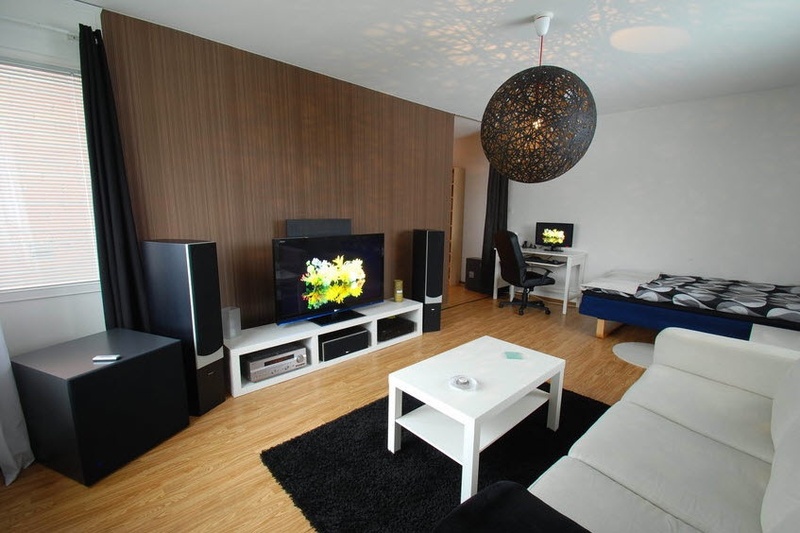 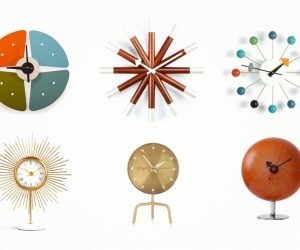 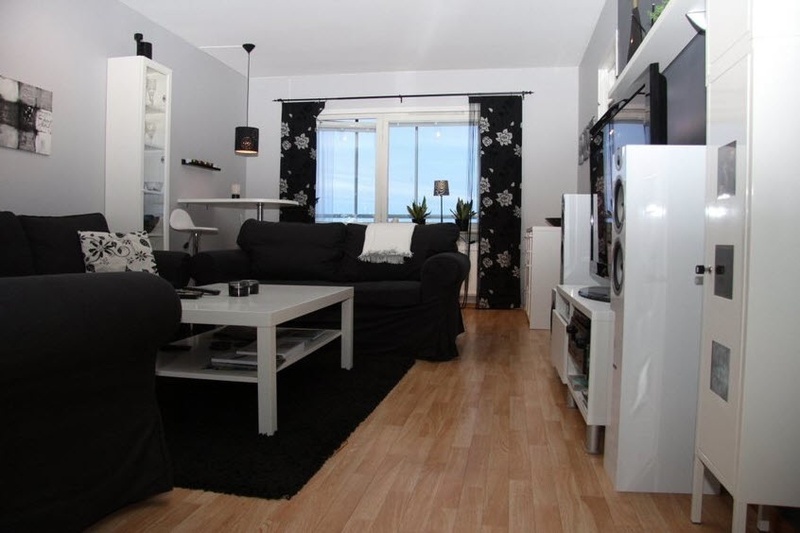 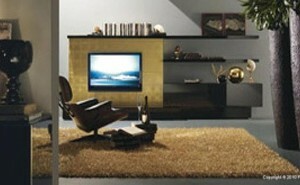 Minhembio is a Swedish forum where lots of tech savvy design enthusiasts post their living room setups. 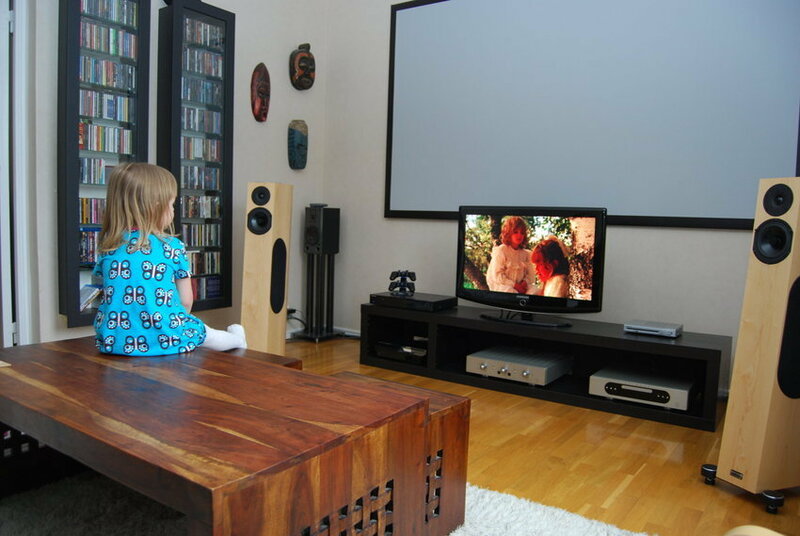 Most of them are loaded with audio video entertainment units and they give us an interesting perspective on living room entertainment setups of the Swedes.